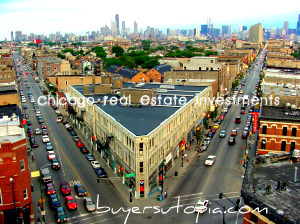 Ideal Location Chicago Real Estate, LLC in partnership with Buyers Utopia is now offering all their clients mobile searches. Clients with iPhones & Android based smart phones now will be able to get “on the go” real estate searches in the Chicago metro area. 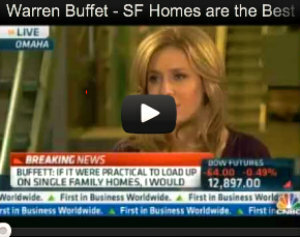 The mobile site is a great way for real estate buyers to stay connected. Clients can log in with their social media accounts using Google, Yahoo or Facebook credentials to make access fast & easy. The radius search type in a starting street address and search for homes within a radius of anywhere from 1/4 to 20 miles. Favorites are saved with a single click, users can save any listing to their favorites tab for reference later. The mobile features make it easy for both agents and clients to carry around lists of their property. Users will see individual Google Map and Satellite view options to every Chicago property listing. Advance through hi-resolution mls photos on each listing with easy arrow buttons or with a swipe of your finger. The most popular feature are the location based searches. This allows use your phone’s built-in GPS to see a map of listings withing a radius of your current location. Location based searches allows clients to see prices and alternate listings when your are out looking at properties in any neighborhood. 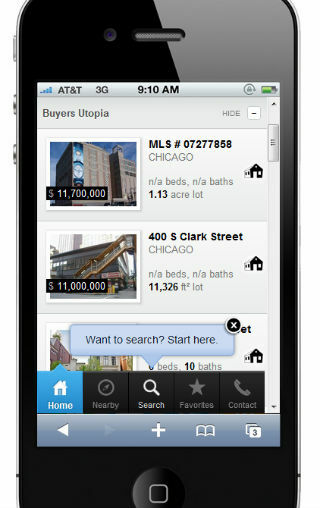 Visit buyersutopia.com/mobile to get your Chicago area real estate search mobile. The best part is it runs in a normal mobile browser; no download necessary . With Chicago Mobile Real Estate Search you can access the entire northern Illinois MLS on iPad or Android tablets, or use for your Android, Blackberry, or iPhone.